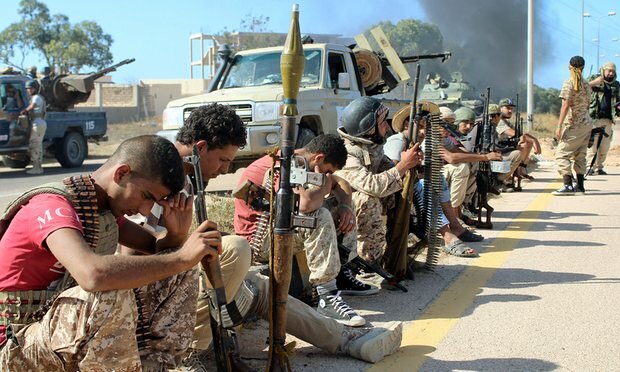 (June 13th, 2016) Military forces of the Libyan government claimed that they have reached the center of the coastal city of Sirte, the Islamic State’s key stronghold in Libya. That could mean that the fanatical group may have lost all the land it controlled in the country, a failed state wracked by civil war. The advance of the anti-ISIS force surprised many given that U.S. intelligence officials had suggested only recently that ISIS had 6,000 fighters in Sirte and threatened neighboring Tunisia. For more details, hit this link.